Need the inside of your home painted? Providing home owners and business owner with quality interior painting. We specialize in all areas of interior painting from high end properties like Mansions, Houses, Condos to apartments we also provide builder contractors with new construction painting or even priming the new sheet rock and preparing the trim molding with spackle and caulk. For warehouse and commercial facilities we are professionals in using sprayers and machinery to get the job done in record time. So if your looking for an interior painter that has what it takes to get your interior painted then look no further we are here for you. Our profession of Painting houses and buildings can add value that brings benefit to your business or home that your looking to get painted. 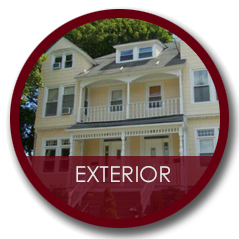 Hire the services of a qualified Paint Company in Connecticut for best results. One mistake home owners and business owners make is going with the cheapest estimate from Painting contractor bid which at times can result in a very poor quality of painting that the home owner wont be satisfied with I am not declaring that bottom bid is a nasty way to go but whenever they under bid at times it informs you that the painting contractor might not have a qualified experience. So before choosing a contractor in Connecticut be sure to do your homework be sure the Painter is qualified and is a Professional so you get best results for what you pay for. Professional Interior Painters: We are a full service "Interior House Painting" Company. 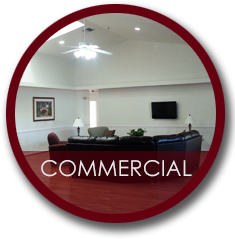 We have the resources and experience necessary to meet all of your "Indoor Painting" needs. I am highly motivated and looking forward to working with you on your upcoming "inside painting" projects. 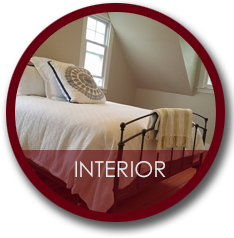 Please review our services and take a look at some of are recent "interior Repaints" & New Construction projects. Faux painting or faux finishing: decorative paint finishes that replicate the appearance of Stone, Wood, Suede, marble. we can change the colors of your old paint job.